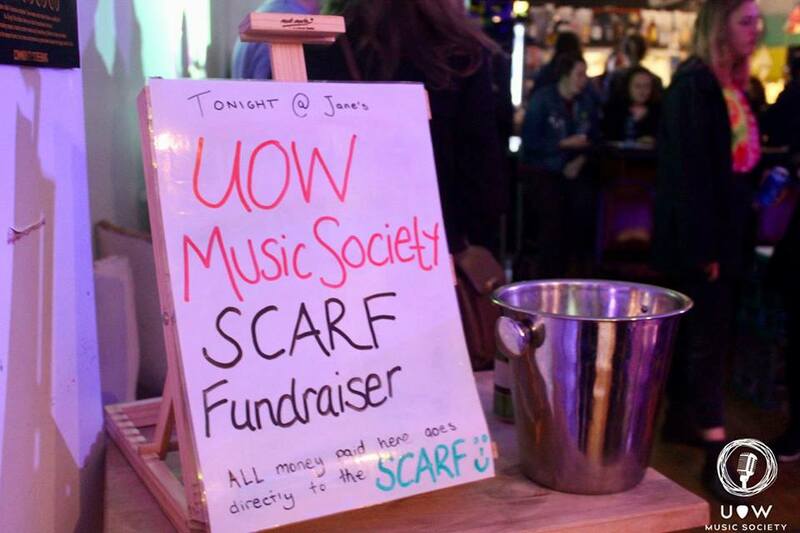 Fundraise in a way that suits you and make a difference for refugee entrants in the Illawarra. By raising money for SCARF, you’ll be helping SCARF to provide holistic, friendship-based support to refugee entrants in our community, ensuring they have the tools to build a secure, happy and thriving life. How you choose to fundraise is entirely up to you. We appreciate all types of fundraising, and we encourage you to do something you enjoy! Through our fundraising platform, you’re able to fundraise as an individual or a team, and setting-up to fundraise is easy. In just minutes you can build and customise your page, then start sharing the link with your friends, family and colleagues and asking them to make a donation. Every donation is then recorded on your fundraising page along with a message of support from your donors. All donations are tax-deductible, and donors will be issued with an automatic receipt. Love planning events? This is for you! Hold a bake sale, trivia night, BBQ, or anything else you can think of. This is perfect if you’re a community group, uni group, school or workplace. Through fundraising in your own way you will become a Champion of Welcome! 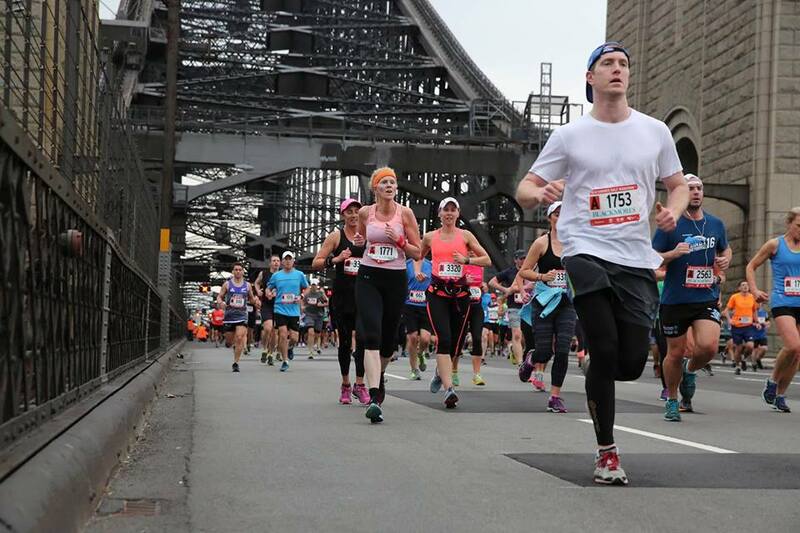 Take part in City2Surf, the Sydney Morning Herald Half-Marathon, Tough Mudder and other community events in support of refugee entrants in the Illawarra. 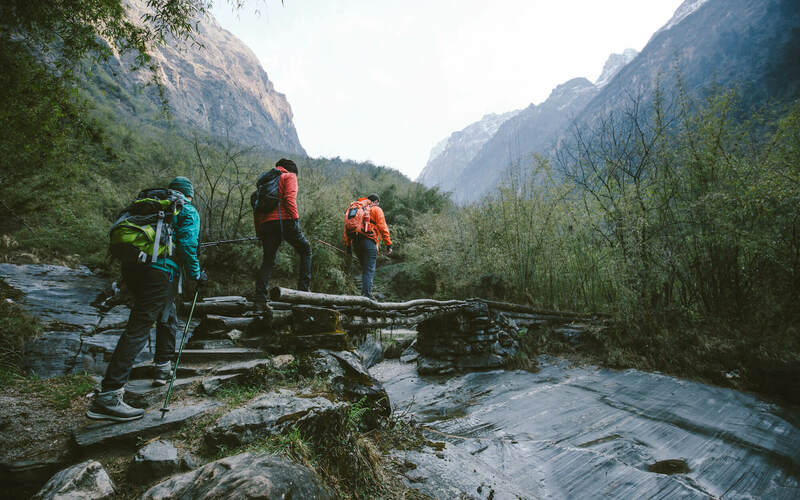 Get sponsored to take on a challenge, like hiking a mountain, taking on an long-distance walk or run, or giving something up. You could even pledge to ride, run or swim 1km for every dollar donated! Sick of getting gifts you don’t need or want? Use your special occasion to support refugee entrants instead. 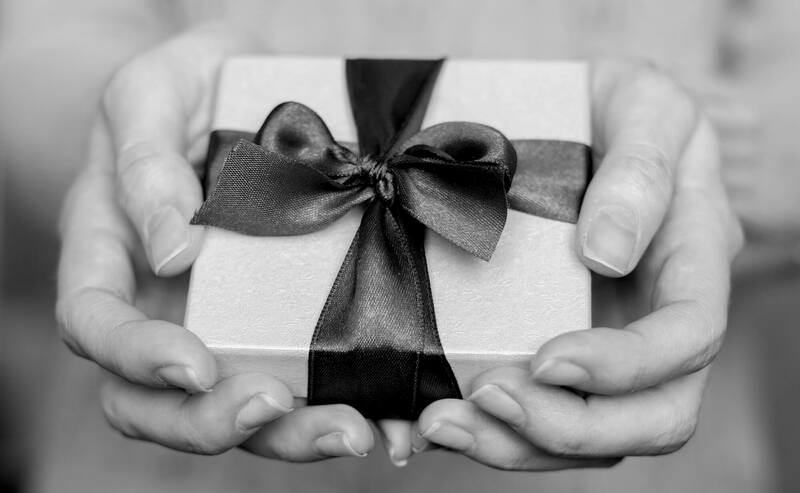 Ask for donations in lieu of gifts for your wedding, birthday, engagement or another gift-giving occasion. Become a Champion of Welcome and join a passionate community of people helping to make the Illawarra a more welcoming place. When: Whenever you choose! Sign-up today for an online induction and to receive your support materials. Suitable for: All individuals, groups and businesses wanting to contribute meaningfully to supporting refugee entrants in the Illawarra.